The Province is located between longitudes 27 degrees and 31 degrees east and latitudes 13 degrees south. 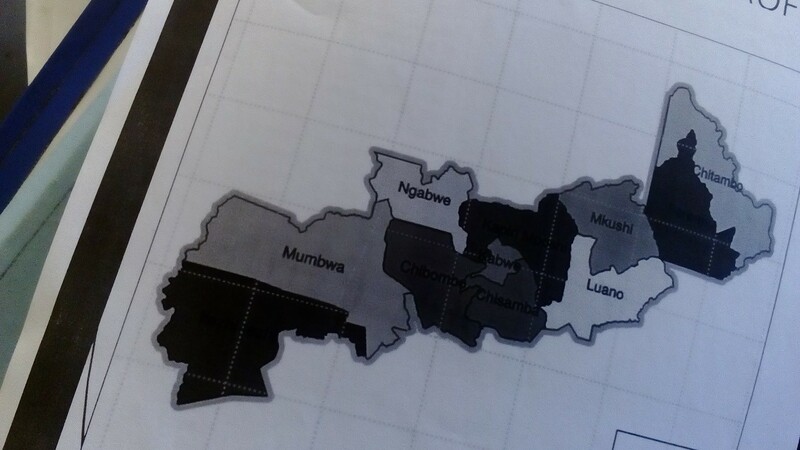 It shares boarders with eight other Provinces of Zambia with the exception of Northern Province. 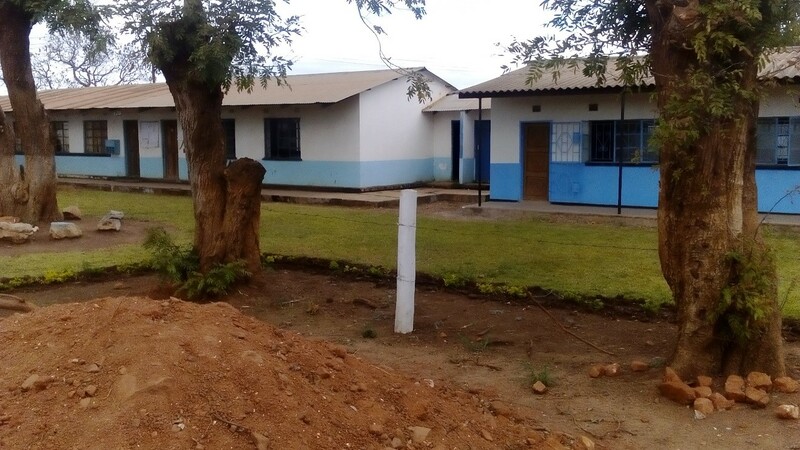 It shares boarders with national’s capital Lusaka Province in the South, Southern Province and Western Province in the West, Eastern Province in the East, Copperbelt, North Western, Muchinga and Luapula Province in the North. It also shares boarders with the Democratic Republic of Congo. Maximum and minimum temperatures occur in October and July respectively. There is a cool period from May to August with temperatures dropping from 24.2 centigrade in October to 18.1 degrees centigrade in May in most parts of the Province. Monthly rainfall increases from 15mm in October to as high as 298mm in January. Annual rainfall varies from 1,100mm in north east and just under 800mm in the southern areas of Luangwa valley and the Kafue flats. English is the official language of communication and instruction in Central Province. The main local languages of communication are Lala, Lenje, IIa, Swaka, Bemba and Sala. Agriculture has become the main economic activity in Central Province following the closure of mining and manufacturing companies that were operating in the Province in the 1990s. Historically, small scale agriculture consisting of crop, livestock and fisheries production have dominated agriculture sector. Large scale agriculture dominates in cash crop production. Most of Central Presbytery as it is today was under the Methodist Church from 1905 to 1965 stretching from Southern Presbytery to Keembe. The other part of the Presbytery was controlled by the Church of Scotland. 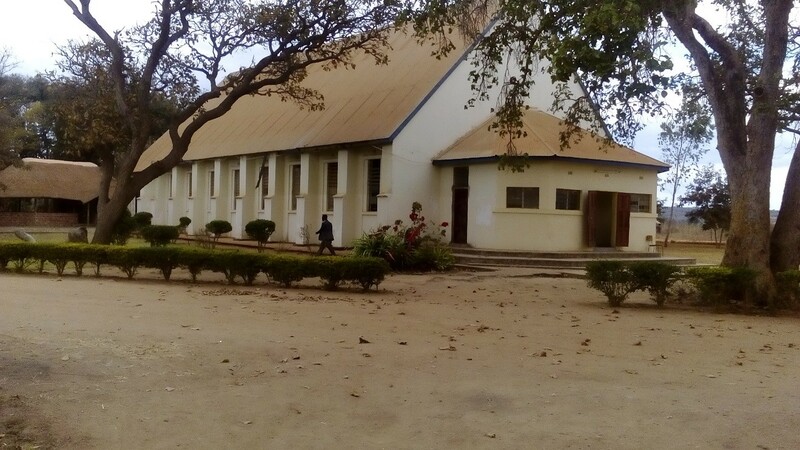 After attaining independence in 1964, the United Church finally was born on 16th January, 1965 and Central Presbytery then stretching from Kafue of Lusaka Presbytery to Serenje of Central Presbytery today. 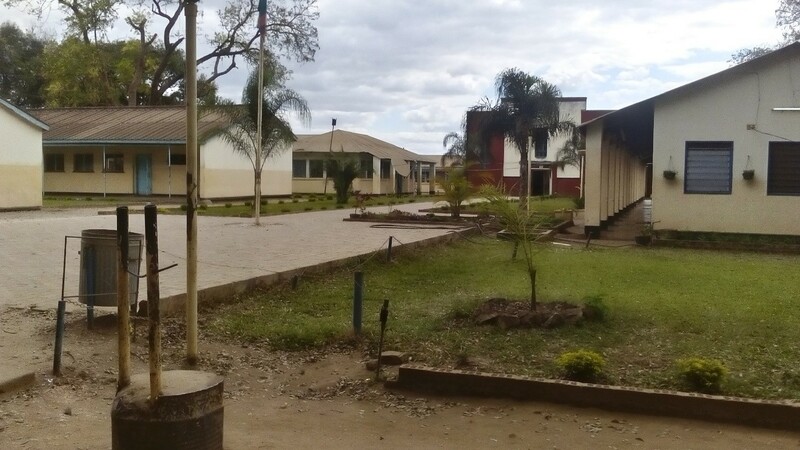 The Presbytery Headquarters is in Kabwe, the Provincial capital. And the Presbytery is under the pastoral charge and administration of Rev Bishop Edward Musonda. The Presbytery Secretary is Mrs. Rose P. Mupanda, and the Treasurer is Mr. Kapembwa Sichilima. Rev. Edward Musonda (2010 to date. Bishop P.J.Siame died in a road traffic accident together the Rev. Simumba who was minister-in-charge of All Saints Congregation, Kabwe. The change of the title from moderator to Bishop was done in 1994. 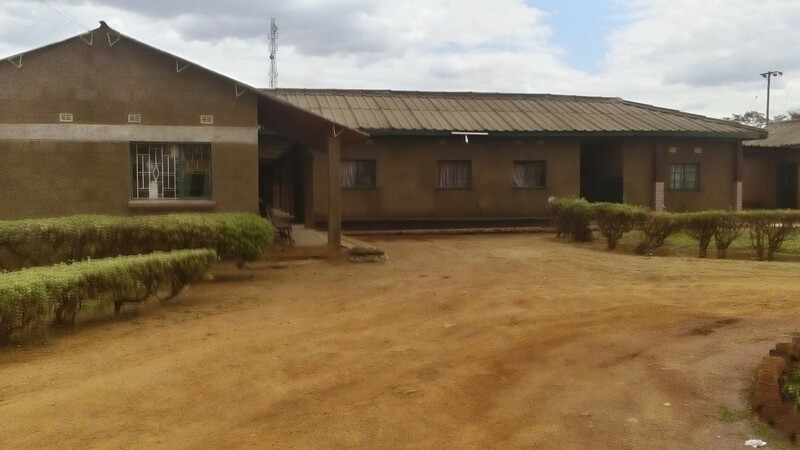 Chipembi Mission which encompasses Chipembi Girls Secondary School, Chipembi Rural Health Centre and UCZ University Chipembi Faculty of Agriculture and the Church. Mpili Mission in Keembe with only a Church, office and Manse buildings in place. The school that used to be Mission school is now run the Ministry of General Education. 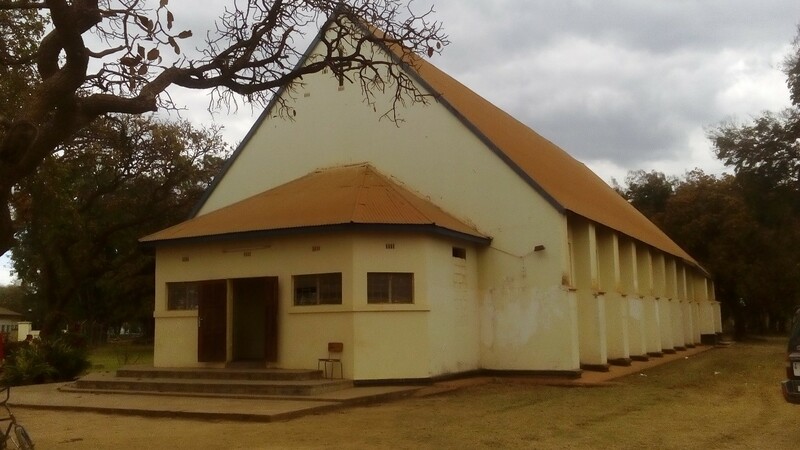 The two mission stations (Chipembi and Mpili) were established by the Methodist Church from United Kingdom. Bwalya, S. Chuba. A History of Early Christian Missions and Church Unity in Zambia: 2005, p.48. 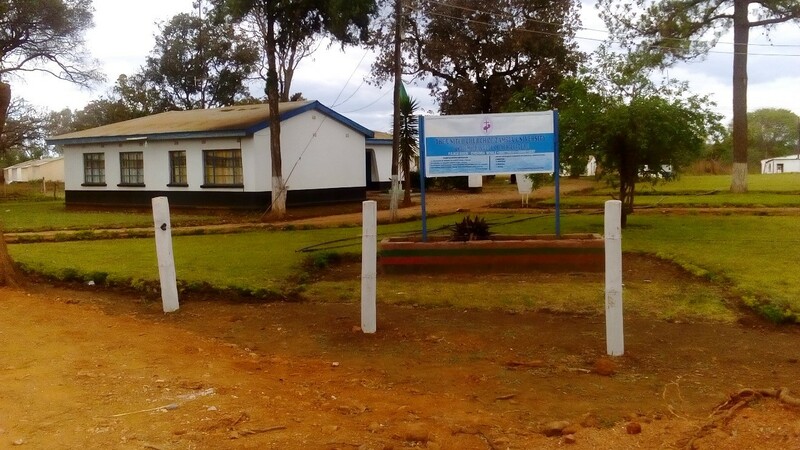 Chipembi Girls Secondary School (2017) – opened in 1926 by Methodist Church from United Kingdom. 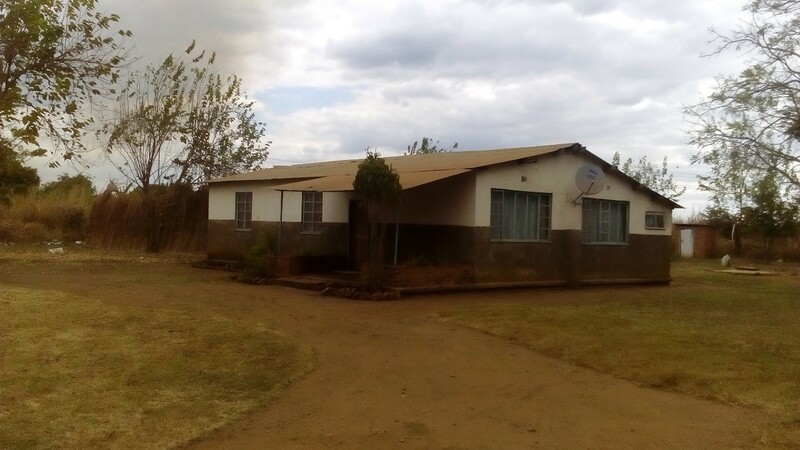 The Presbytery Headquarters is in Kabwe, the Provincial capital of Central Province of Zambia. The Presbytery is under the pastoral charge and administration of Rev. 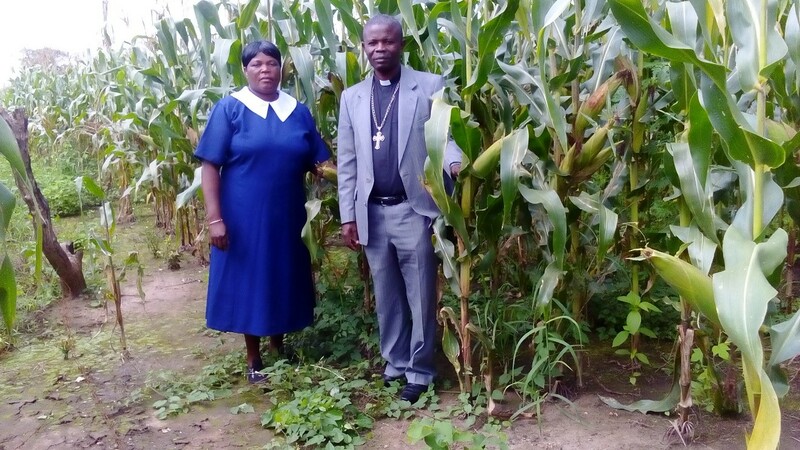 Bishop Edward Musonda. The Presbytery Secretary is Mrs. Rose P. Mupanda, and Mr. Kapembwa Sichilima is the treasurer. 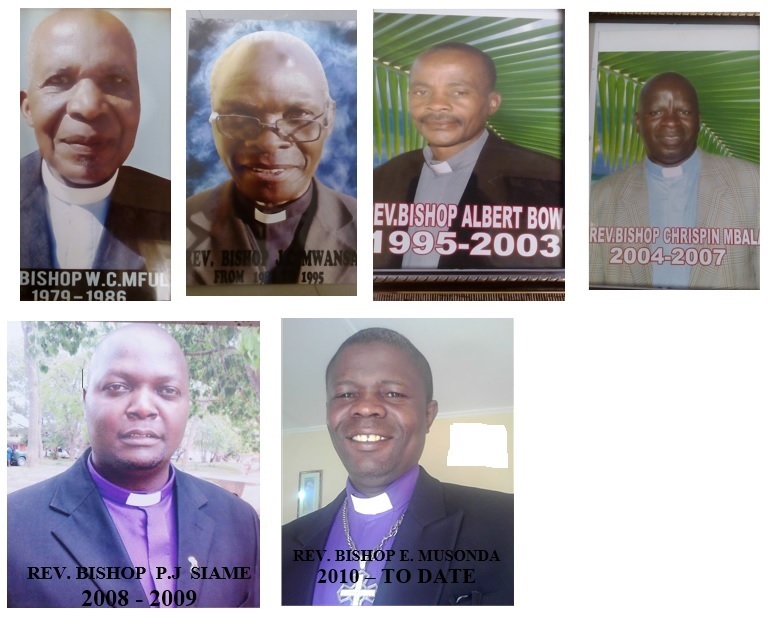 Captured from the Consistory reports presented to the last Presbytery Executive that was held in Kabwe from 5th – 7th May, 2016 at Diakonal Centre. Community Development and Social Justice field headed by Deaconess Anna K. Mafupa.